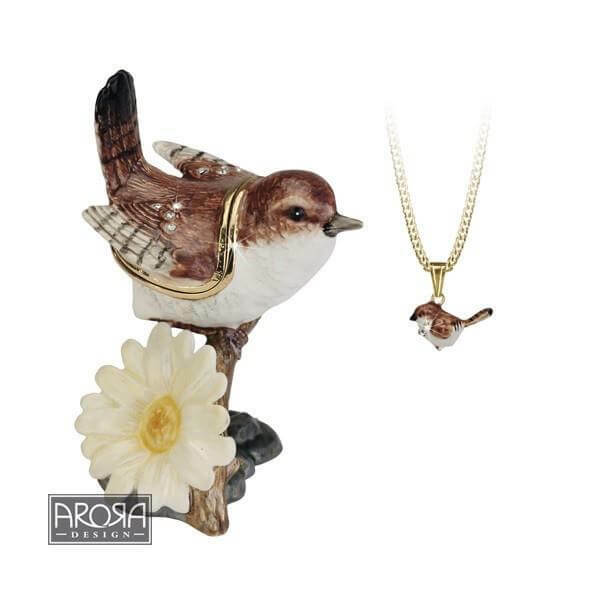 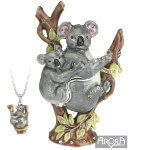 New from Arora Designs - Hidden Treasures Secrets. 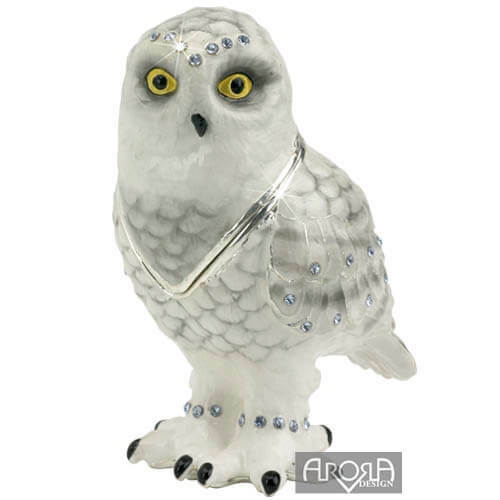 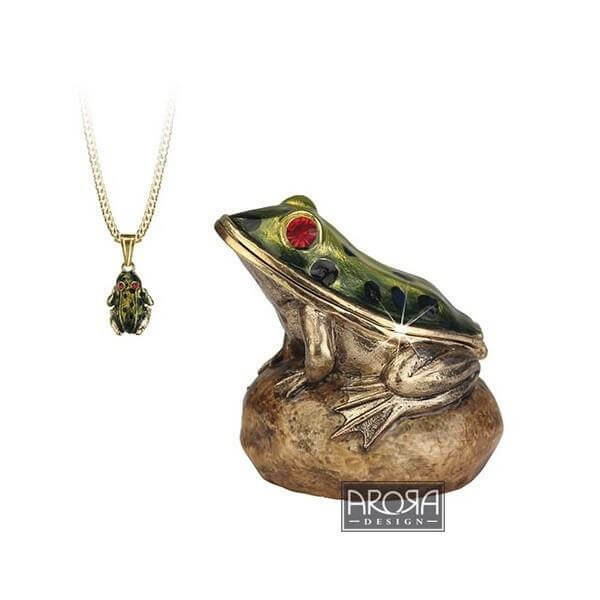 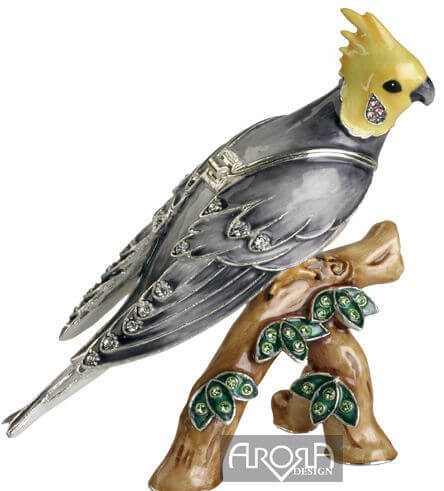 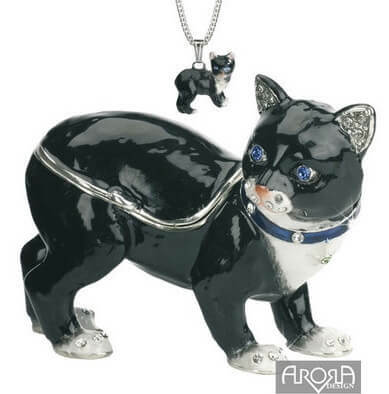 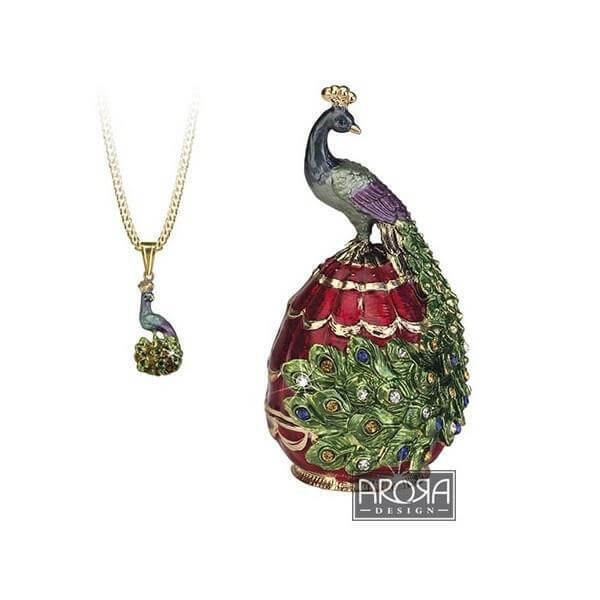 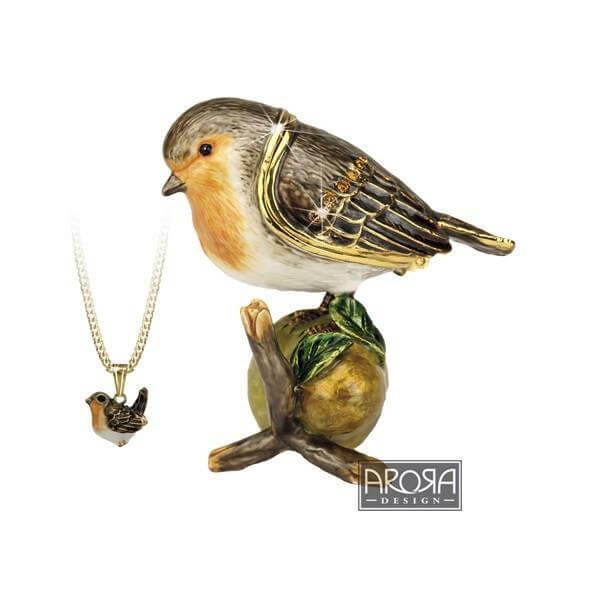 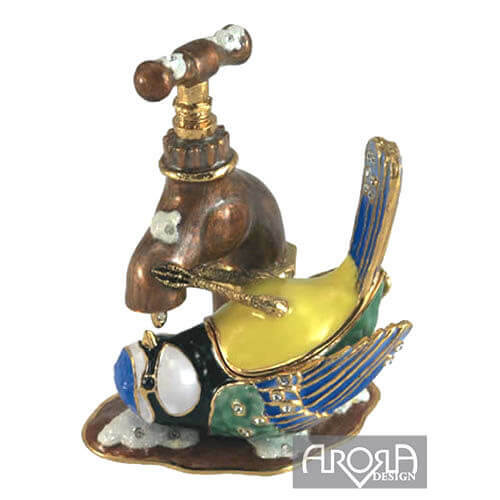 Unique designs that are hand cast in pewter, then painted with vibrant enamels and finally embellished with Austrian crystals. 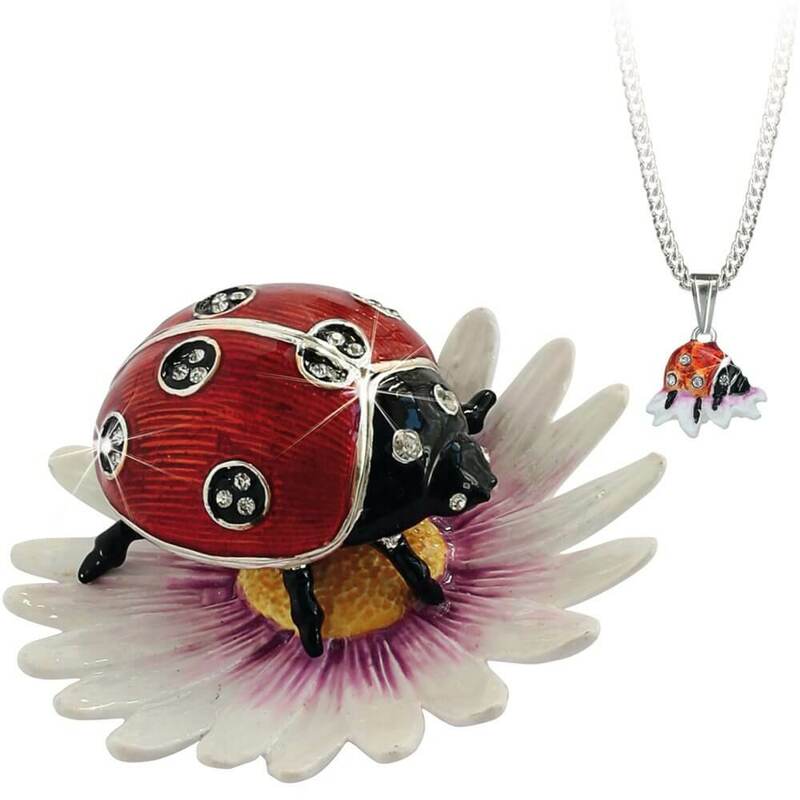 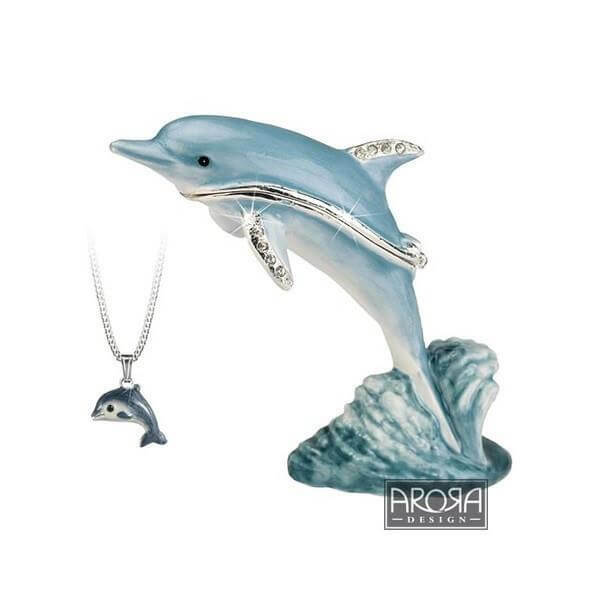 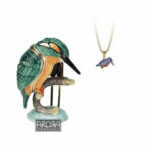 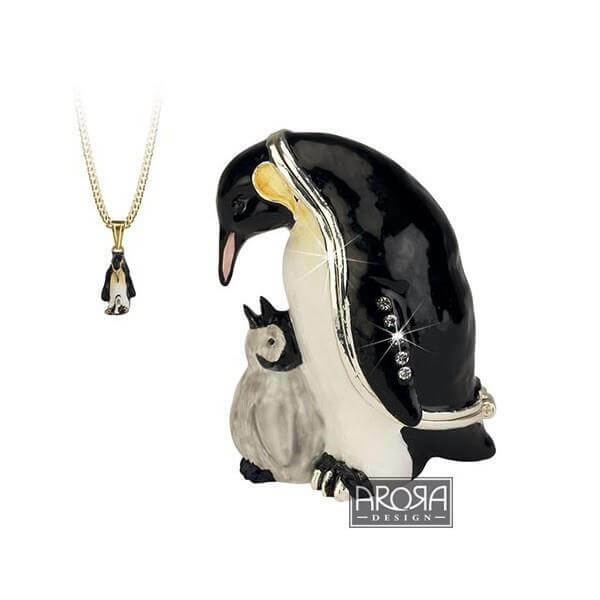 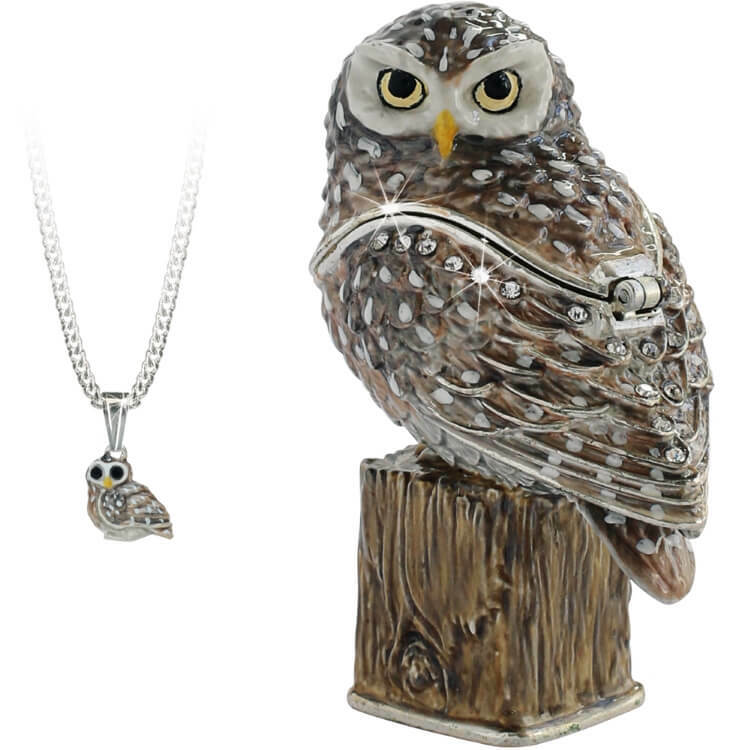 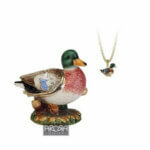 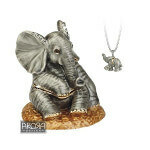 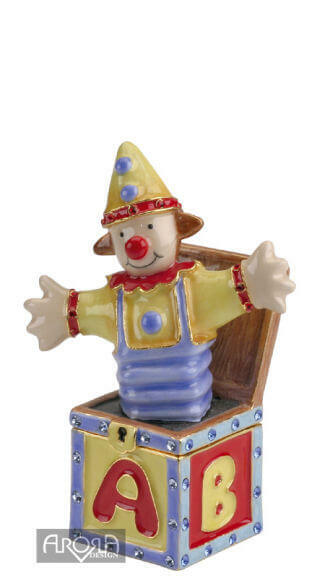 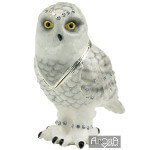 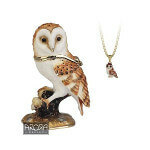 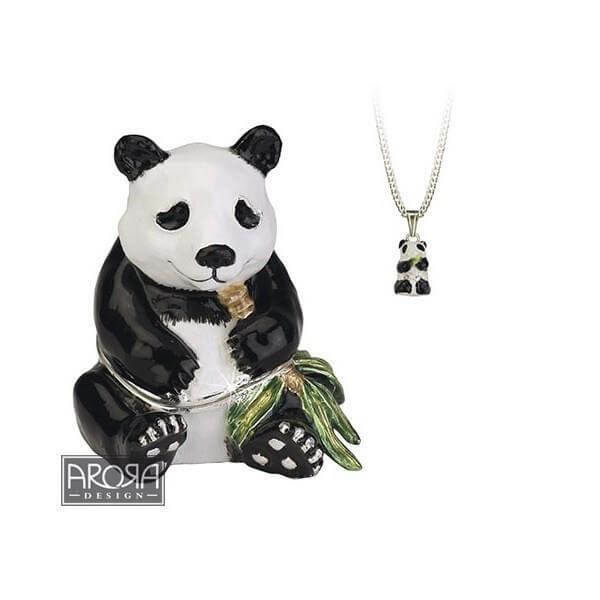 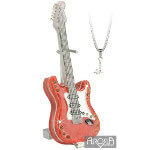 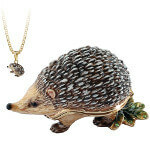 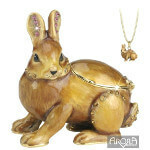 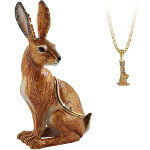 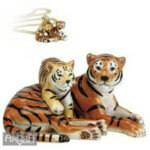 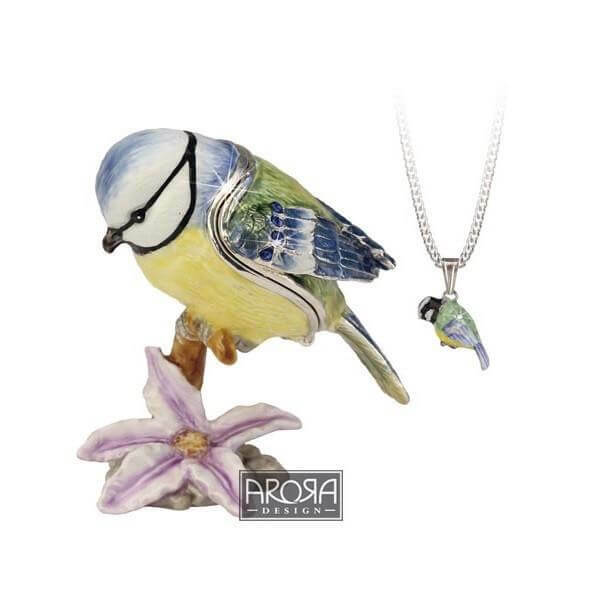 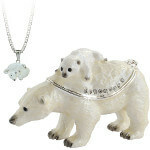 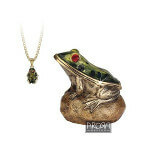 All Hidden Treasures Secrets trinket boxes contain a matching pendant necklace. 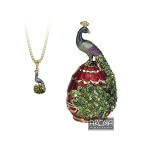 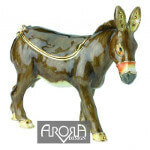 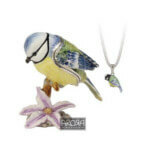 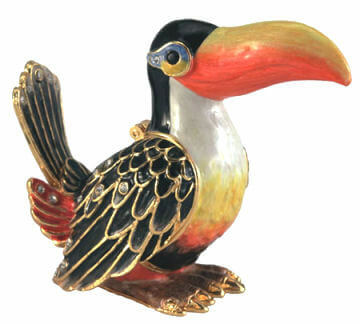 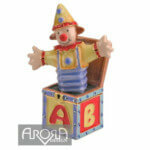 Hidden Treasures are the new and exciting award winning range of ornate enamel trinket boxes from Arora Design. 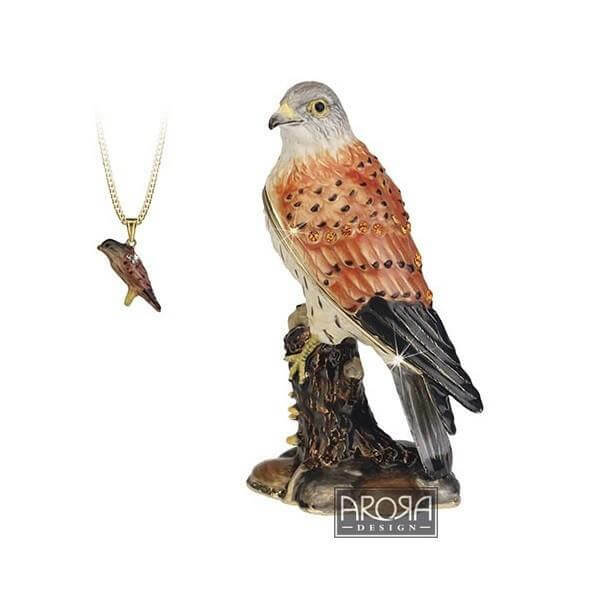 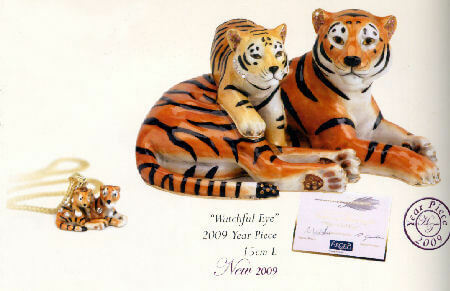 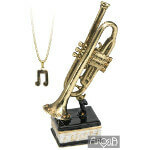 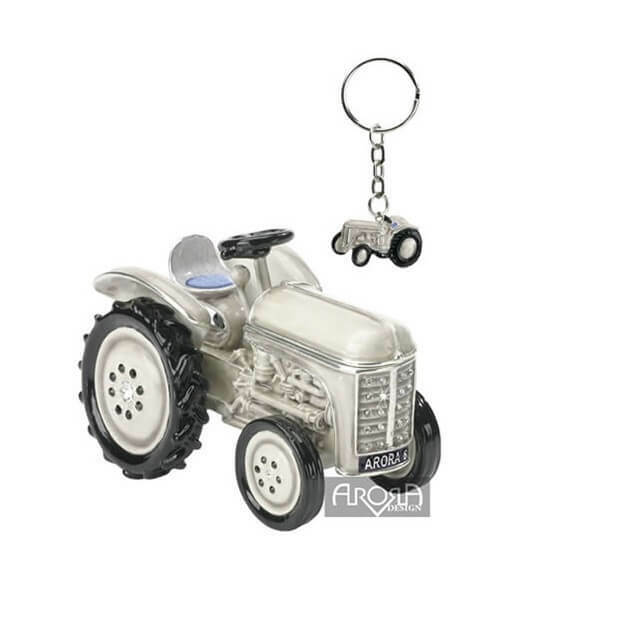 These highly collectable items won Gift of the Year in 2003. Hand cast in pewter, twenty four carat gold or silver plated then enameled with unique colours to produce a gift of distinction. As the name suggests all Hidden Treasures have a miniature cameo on a gold or silver chain secreted inside. 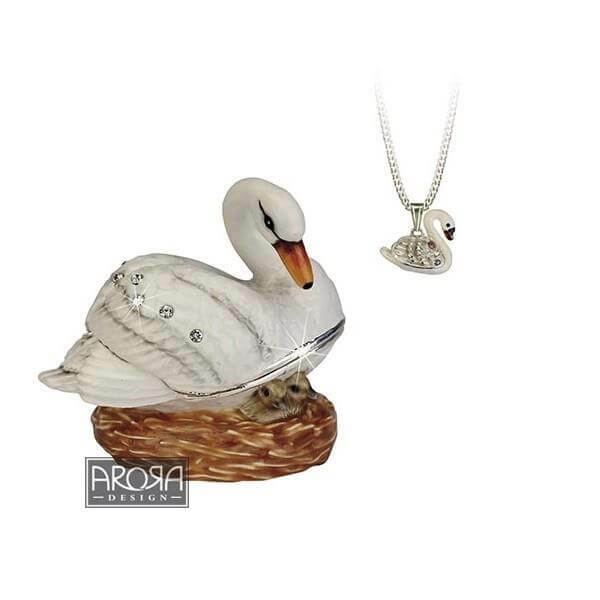 Presented in a silk lined gift box these make an ideal gift.